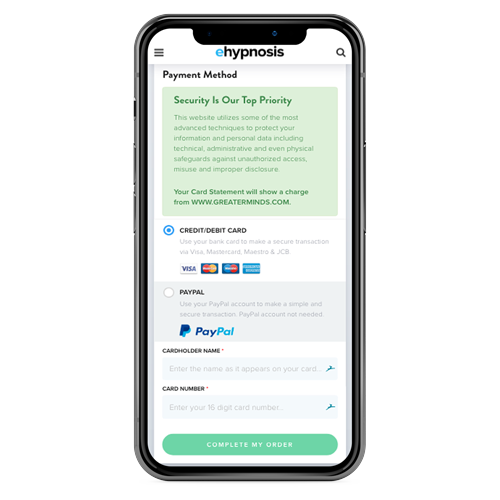 This hypnosis can help you to make changes in your life, so you can work hard, but also have time to recharge and spend with your family or hobbies. It can be easy to fall into the trap of constantly working, especially with your smartphone or tablet always within reach. 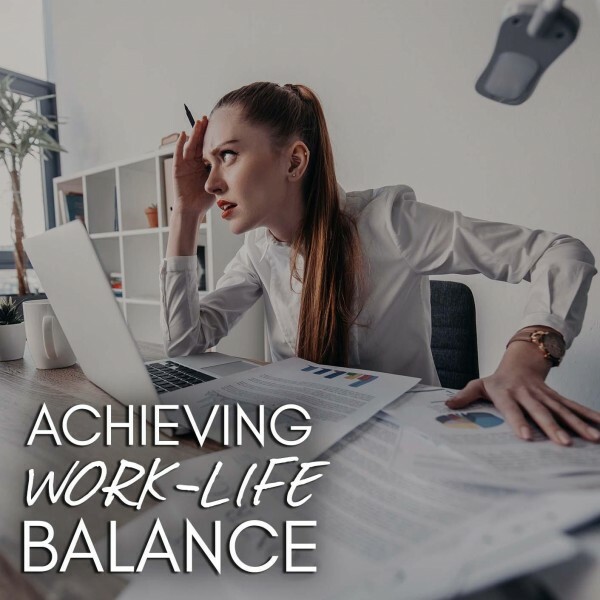 Keep reading to learn how this hypnosis works and how it can help you to plan and find the balance between work and life. Do you struggle to keep your job or business separate from your family or free time? Does your work interfere with your personal relationships? Are you constantly under stress, even during weekends or holidays? Are you missing out on your kids’ important events because you have to work? This hypnosis can help you to take a stand and maintain a healthy balance between your work and your personal life. In today’s busy life, it can be tough to separate your professional life from your personal life. You are always connected via chat groups or social media and many colleagues, or work superiors may feel entitled to contact you when you are with your family or to expect you to do work at home. This can make it difficult to do time management and plan your week and to attend to everything. You may later even feel as if your life is run by your boss, your spouse, and your family, but not by you. This hypnosis can help you to find the balance between work and everything else in your life by changing what you subjectively believe. If you grew up with a mother or father that were workaholics, you may be more inclined to be one yourself. You may have a fear of running out of money or believe that you are worthless if you are not busy working. You may also feel guilty when you are relaxing because you slacked off at university or you are trying to compensate for some other problem area in your life. 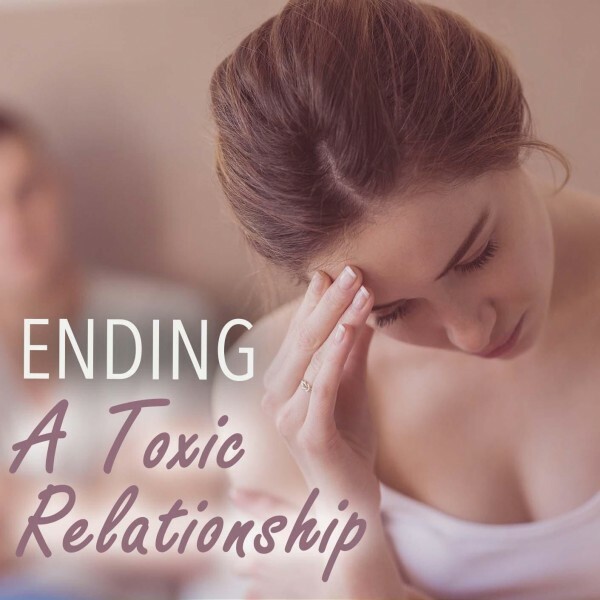 This hypnosis aims to replace these negative beliefs and thoughts and help you to dial back on working when it is dinner time, Sunday morning or when your spouse needs attention. Working hard is paramount in life. Without your job or business, you may be facing serious trouble, especially if you have people that are depending on you. 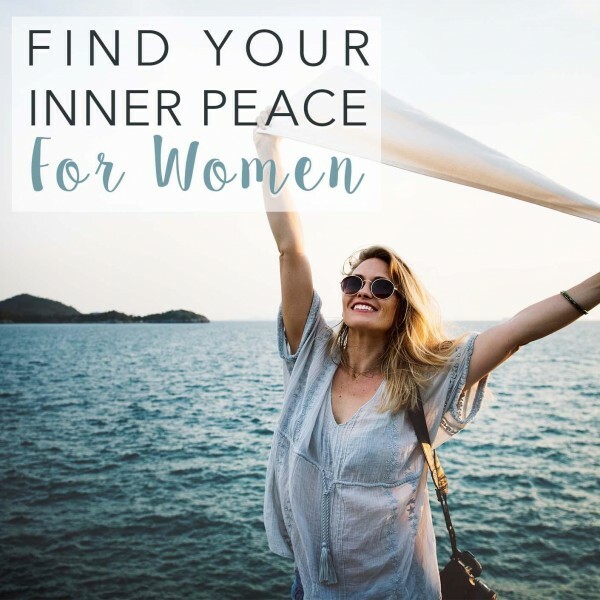 This hypnosis can help you to find the balance between work and everything else in your life so that when it is time to work, you are refreshed, relaxed and motivated. 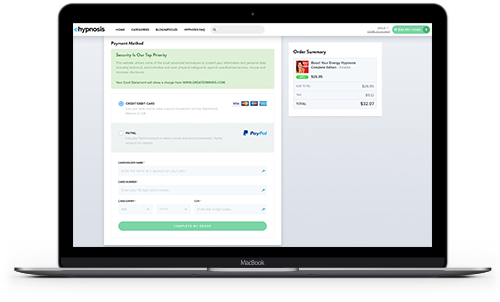 Below are different programs that you can choose from to help you give your full attention to the other things that are important to you like relationships, hobbies, and pets. 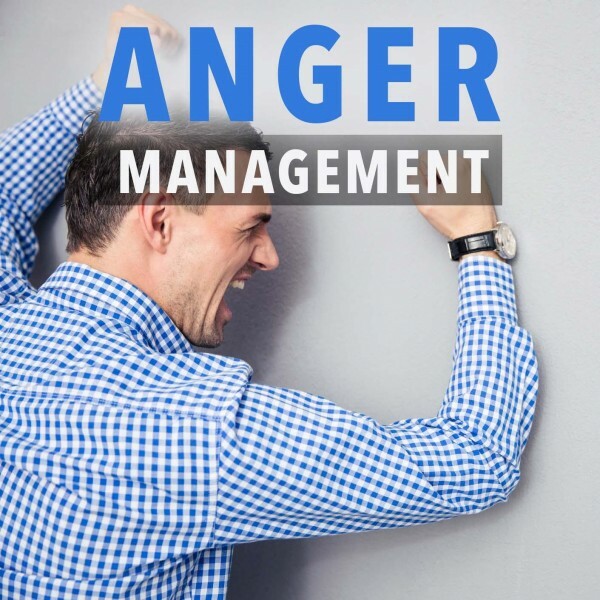 "I've been using Dr. Steve G Jones' products for some time, and there is a perceptible change in the way I deal with people and situations now." "I'm doing an intense transpersonal therapy and I became very curious about hypnotherapy. You and your work are helping me using my time in a very effective way. You have all my gratitude for all the help you and your work bring to my healing process. Big thanks and hugs!" Do you want to ask us a question about hypnosis or find out more about the Achieving Work-Life Balance Hypnosis program? Our customer happiness team answer all questions personally and promptly during our regular business hours. The importance of a balanced life relates to your productivity, relationships, health and your peace of mind. You may find it easy to start living reactively, trying to extinguish fires as they arise and not taking action every day to become a better and more accomplished person. Subliminal beliefs that you have about yourself and the way that life is supposed to be can also lead to a busy lifestyle that causes you to never pay full attention to anything that you are doing, always worrying about something else. 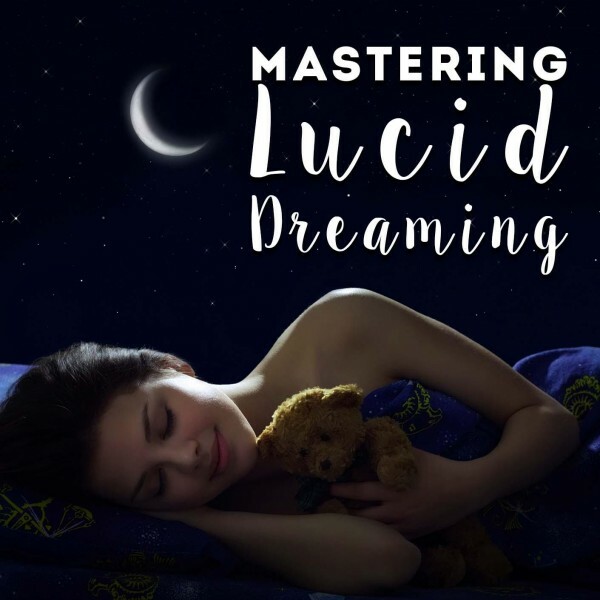 When you listen to this self-hypnosis, it will give you a set of instructions that you can follow to induce a hypnotic state, an altered state of mind in that can help you to relax completely, and that may increase your brain’s alpha wave activity. 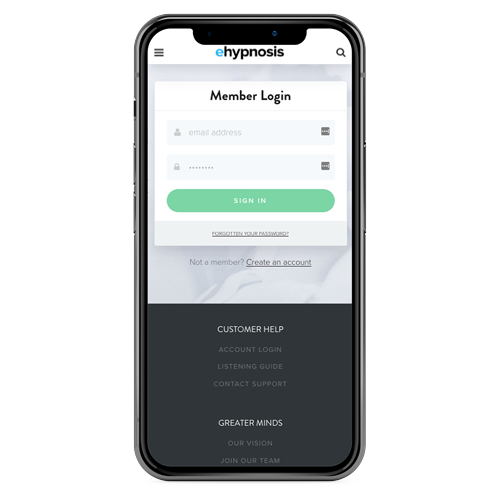 Hypnosis temporarily suspends your conscious mind to gain direct access to your subconscious mind, where it can give suggestions to replace your unrealistic, negative beliefs about yourself, your work and your personal life. 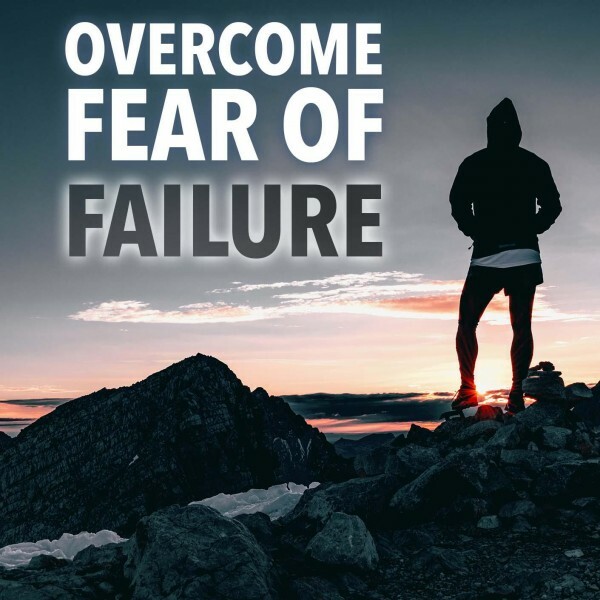 Changes in your subconscious mind can lead to direct changes in your behavior, without you having to try actively, making it easier for your to start planning your life and finding the balance between your work and the other areas of your life. Constant stress, anxiety, and exhaustion can lead to depression and can even make you burn out. When this happens, you may damage your career and can influence your personal life. The self-hypnosis for a better work-life balance consists of a downloadable audio recording, and it can be an effective method to avoid burnout. 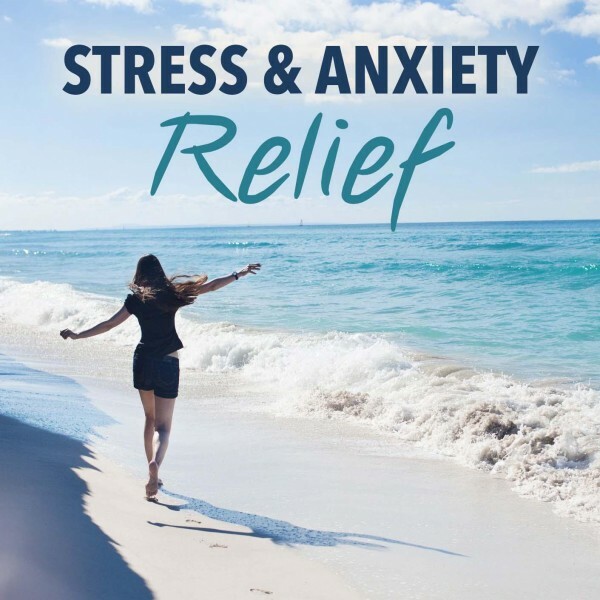 You can listen to this hypnotherapy recording in the comfort of your home, and you may find it incredibly relaxing and pleasant. 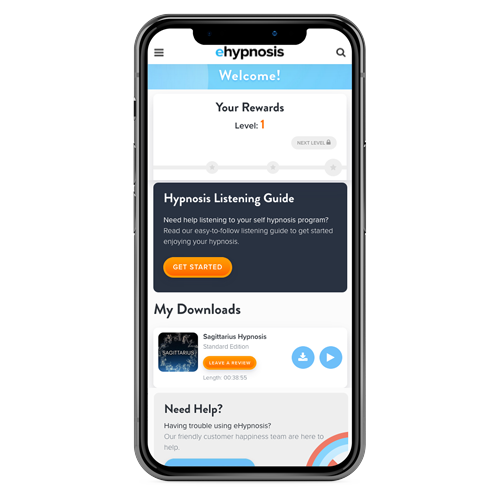 When you listen to this hypnosis, the following may happen: you may go into a hypnotic state and become more receptive to hypnotic suggestions. You may become profoundly relaxed and clear as to how you should go about to achieve a work-life balance. You will always be in control of your mind and body, and you will be able to stop the recording at any time. 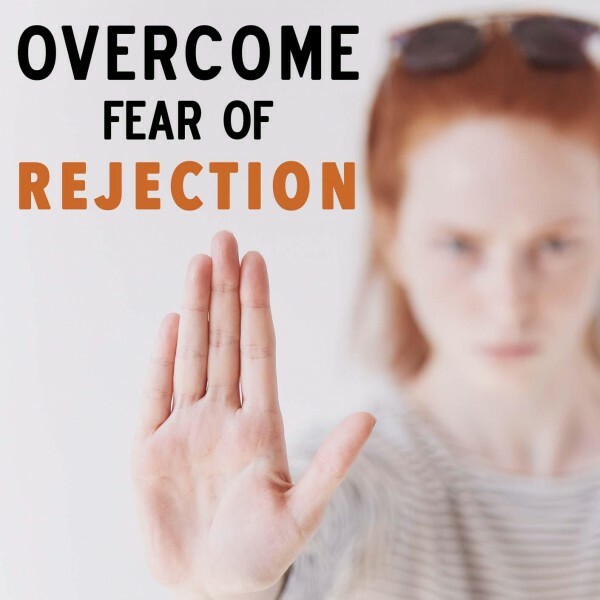 When you do not see immediate results, remember that people react differently to hypnosis and you may have to listen to the recording multiple times to get the desired effect. Self-hypnosis helped many individuals in the past to relax and to live balanced and productive lives. Listen to this recording every day as part of your daily routine. If you are constantly under pressure and you want to find the balance between work and life, this hypnosis may be just what you need. 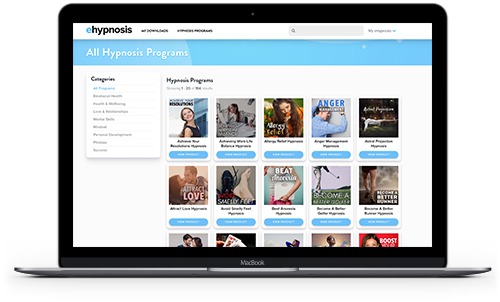 Download your hypnosis recording today!